We often get asked how we got into licensing our artwork. About 8 or 9 years ago a new company came to us and asked if we would design some stationery for their site that they would proof online and print digitally, a new concept. We were corporate graphic designers so we were used to designing and printing digitally and working pretty fast. We had always designed fun holiday gifts for clients and family/friends and had even thought about opening our own stationery store. We went as far as testing and printing some designs and getting prices for everything. We still have some of the stuff in storage (need to have a garage sale!). The timing was perfect and we gave it a try. We never imagined we could make a living doing it, we were doing it more for fun. That online stationery company was TinyPrints and the rest is history. 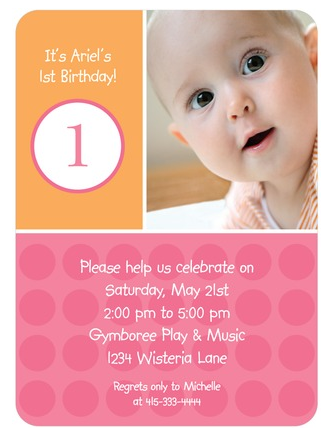 From TinyPrints we expanded to other sites like InvitationBox.com and KodakGallery. With Kodak, we were their most successful designer outselling Martha Stewart! From there it was only natural that we expand our designs to other products. We found an awesome agent, Jewel Branding and began marketing to manufacturers. We had a booth at Surtex, the licensing show in New York, and go each year. It is a lot of work and design time but our product line is growing each year. It is exciting to see our stuff at stores and online. It is a long process before you are profitable and it takes many years to build up repeat customers but the sky’s the limit for Simon+Kabuki and as we like to say, Love your style, design your life!